Guiders Planning for a New Exciting Year! Guiders from Burnaby Mountain District recently had “cookies on the mind” at their district planning session. 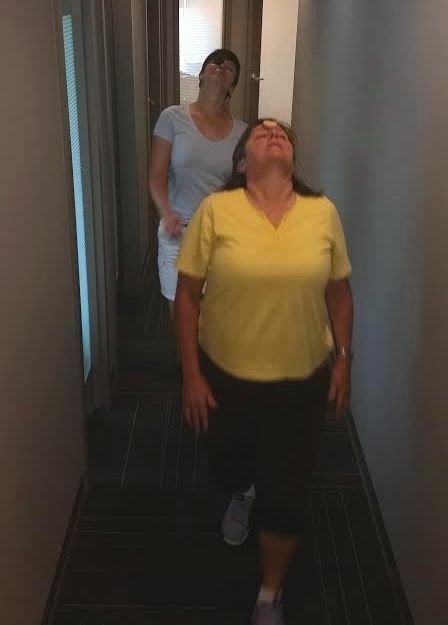 In this team building game, our adult volunteers raced around a hallway corridor balancing a classic Girl Guide Cookie on their forehead. 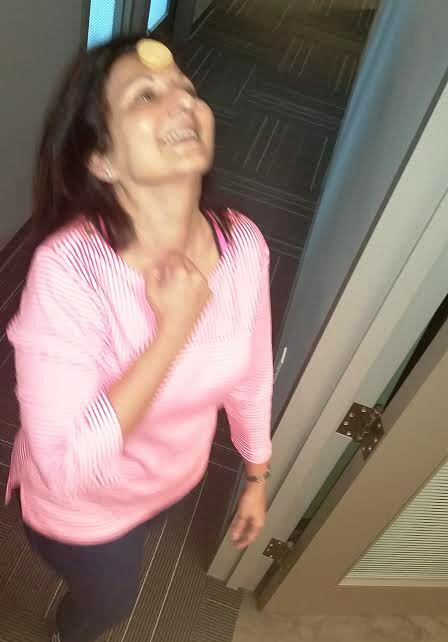 The winner of the race won a unit’s portion of profit from a case of Girl Guide Cookies for her unit! As always, the ladies had a good time coming up with fun activities for the upcoming year. The nearest events include a uniform exchange day, another district cookie blitz day, and a reprisal of last year’s successful bowling day. All three of these are fundraisers for bigger events to be announced later in the Guiding year. We’re always looking for enthusiastic volunteers to work with our units. Come out to meet representatives from Burnaby Mountain at Lougheed Town Centre this coming Saturday and Sunday. We’ll answer any questions about getting involved as either a girl or an adult in our organization! 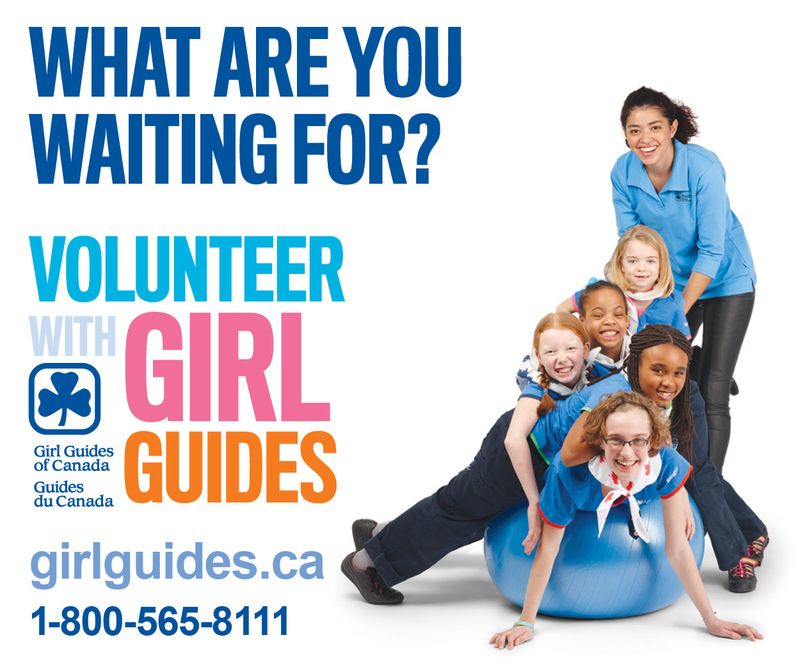 This entry was posted in District Event, Guider Events and tagged Adults, Girl Guides, Planning, Recruitment, Team Building by Bethany Koepke. Bookmark the permalink.